Vircell will be attending the 2019 ASM Clinical Virology Symposium, which will take place in Savannah, GA, next May 5-8. Come to visit us at booth #521! Vircell is a biotechnology company specialized in the development and production of ready to use reagents for human infectious diseases. We are present in laboratories of more than 80 countries worldwide on five continents. 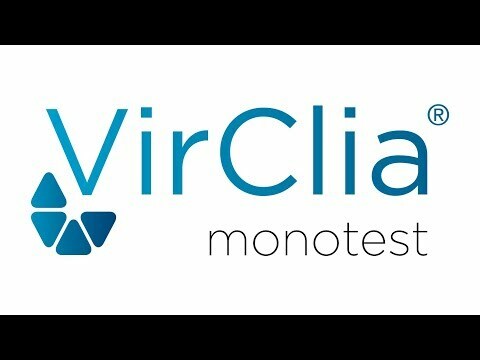 Vircell offers more than 400 references for the detection of bacteria, viruses, parasites and fungi by means of different techniques: ELISA, chemiluminescence, direct and indirect immunofluorescence, immunocapture agglutination, cell culture and Molecular Biology (oligochromatography and PCR controls). 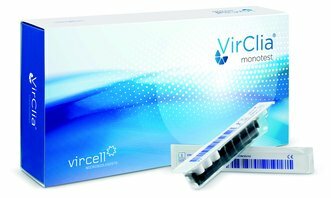 Vircell is present in laboratories of more than 80 countries worldwide. International Sales constitute one of the major sources of income for the company thanks to the constant work of our commercial team, who has a deep knowledge of the international market. If you need further information on the distribution of our products in your country, do not hesitate to contact us.